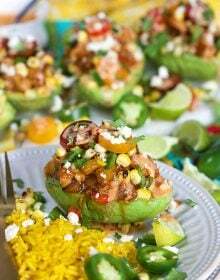 The ultimate recipe to feed a crowd at your next summer cookout. 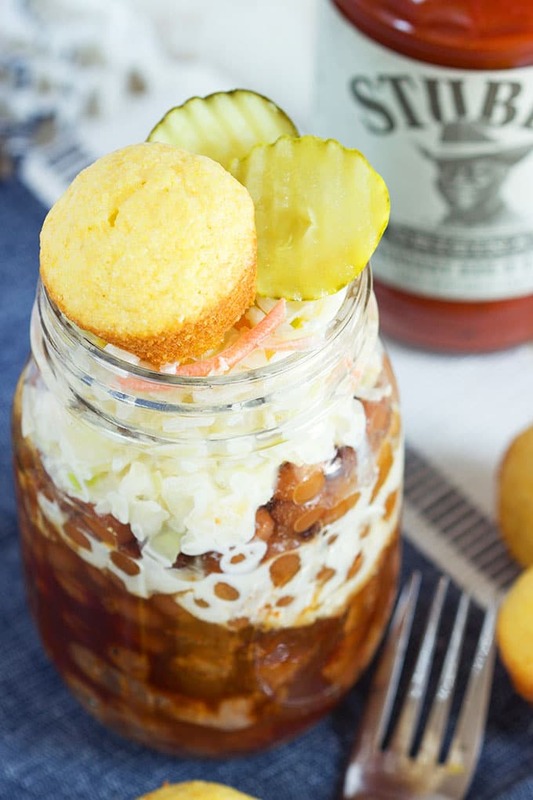 Barbecue Beef Brisket Sundaes are packed with everyone’s southern favorites like tender barbecue beef brisket, tangy baked beans, creamy Cole slaw and sweet corn bread muffins. 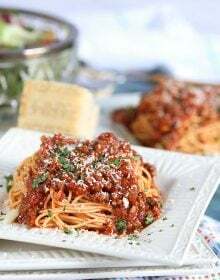 Each bite is a little bit of heaven! 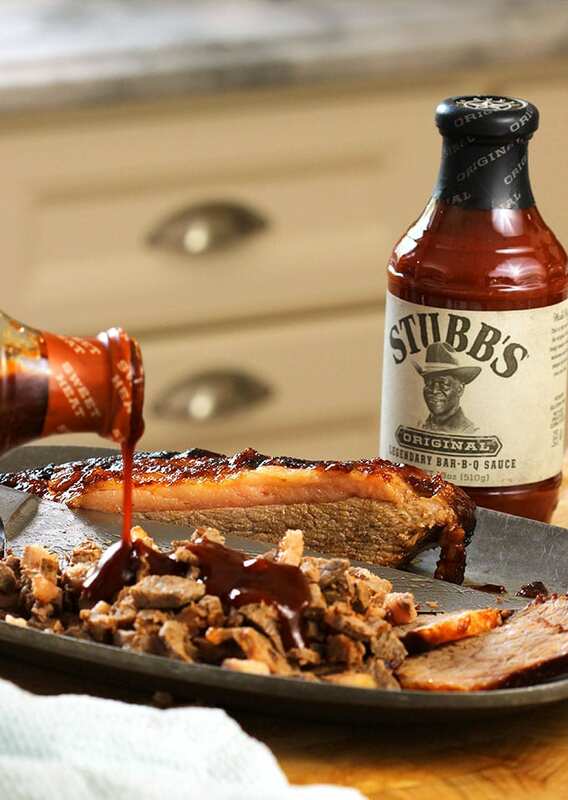 Disclaimer: This is a sponsored post written by me on behalf of Stubb’s Legendary Bar-B-Q Sauce. All opinions are my own, as always. We moved into our current house right around the 4th of July a few years ago. After you move into a new home, you’re usually a little tighter with the wallet…with all the closing costs and fridge restocking and….all the little extras that you tend to “need” when settling into a new home. So, that summer we decided to stick around the neighborhood for the July 4th holiday and check out our new town. It’s a little on the smaller side about 30 minutes, or so, outside of Philadelphia (HELLO, Birthplace of America!) and very……quaint. Really, there’s no other word to describe it. The main road running through it is totally Main Street USA with several restaurants dotted along the route. Cute little shops are sprinkled throughout and every year the town holds an Independence Day parade….which is the definition of nostalgic. It makes me want to stay home every year….so, this year….we are. We’re starting our day at the parade and then heading home to enjoy the day with a fun, festive barbecue and these Barbecue Beef Brisket Sundaes will be the star of the day. Perfectly portioned, these Barbecue Beef Brisket Sundaes are fantastic for parties. 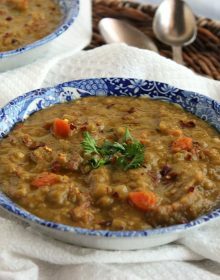 I love that my guests can just grab one and hang out chatting with friends without having to balance a paper plate on their lap. 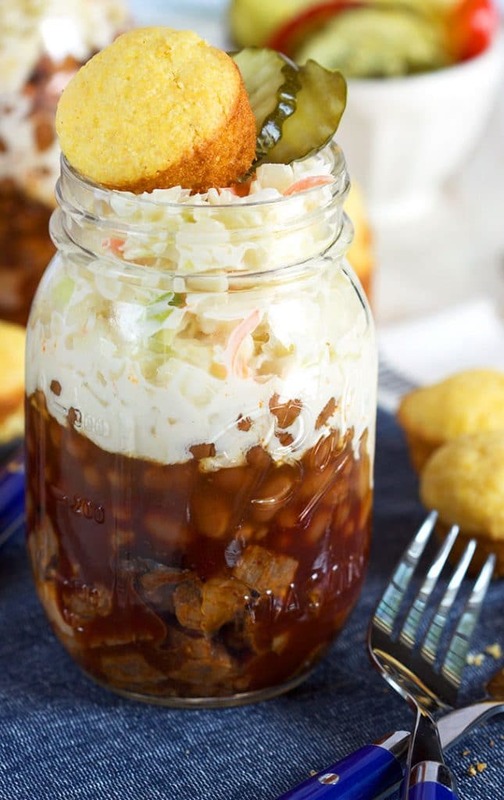 They’re packed full of all the flavors you’d expect at a summer barbecue….chopped barbecue brisket, baked beans, Cole slaw, cornbread muffins and sweet/tangy bread and butter pickles! It’s a jarful….and a mouthful! 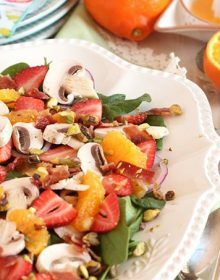 And I LOVE how the Cole slaw dressing kind of seeps down into the other layers creating this creamy, amazing, addicting flavor that’s totally tasty! And they couldn’t be easier to make! I started with Stubb’s Smoked Half Brisket recipe. Stubb’s grandson and BBQ Expert Rocky Stubblefield offers his family secrets to creating perfect brisket from start to finish, sure to make any griller an expert, from selecting to prepping to slow smoking it on the grill. Brisket is awesome on its own, but with some slaw and beans it’s a full Texas meal. I chopped my smoked brisket into bite-sized pieces and tossed it in Stubb’s Original Barbecue Sauce. 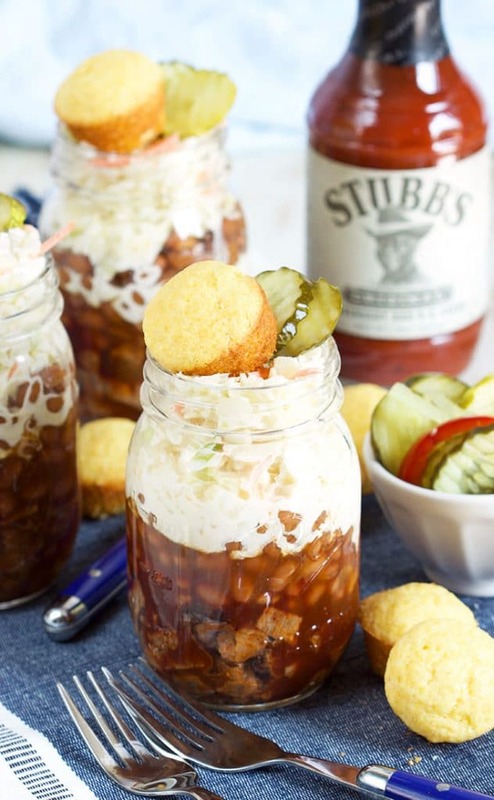 I’ve been a long-time fan of Stubb’s barbecue sauce because Stubb’s bold flavors come from real ingredients, with no artificial flavors, colors or sweeteners. It contains no high fructose corn syrup, which is the No. 1 ingredient in most national BBQ sauce brands. 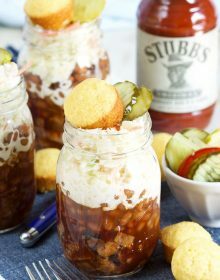 To build my Barbecue Beef Brisket Sundaes, I piled a healthy amount of barbecue brisket into the bottom of jars and topped with my FAVORITE Baked Beans. Then, I spooned some of my homemade coleslaw and topped with a mini corn bread muffin. Finish it off with some bread and butter pickles….and you have a complete Texan meal in one jar! Perfect for your July 4th festivities or any summer party you have planned this year. 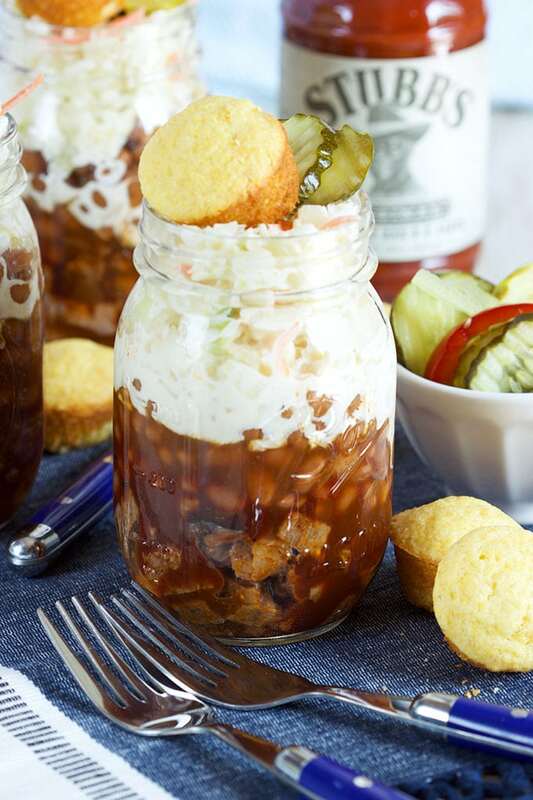 All in one meal, this Barbecue Beef Brisket Sundaes are perfect for parties! 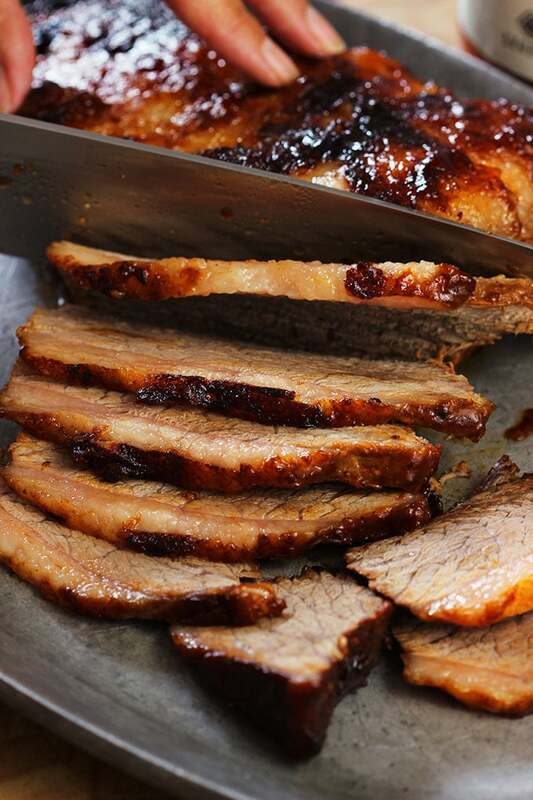 Using a sharp knife, chop the smoked brisket into bite-sized pieces. Place the brisket in a large bowl and top with the barbecue sauce. Toss to coat. Divide the brisket evenly among 8 8-ounce jars. Top the brisket with 1/2 cup baked beans and 1/2 cup Cole slaw. Repeat with remaining jars. Place one cornbread muffin on top of each jar and garnish with bread and butter pickles, if desired. 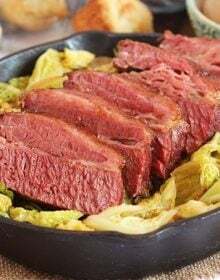 For this recipe, I used Stubb's Smoked Brisket recipe. When I saw this I laughed, but then on reflection I saw the ingenuity and ease of cleanup. Plates seem cool unless you get that they slop sticky sauce everywhere. That’s where the genius of this comes in. I would suggest burnt sacrifice Dallas rub to set the brisket off. Gonna need ice teas spoons though. YES! 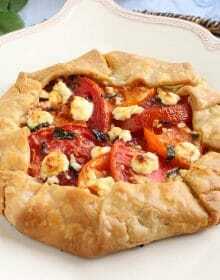 It is a little silly but totally perfect for parties. I always end up cleaning sauce off of EVERYTHING and the iced tea spoons are genius! Thanks for the tip! This MUST go viral. I mean, seriously, this should be breaking the internet. Absolute barbecue perfection!